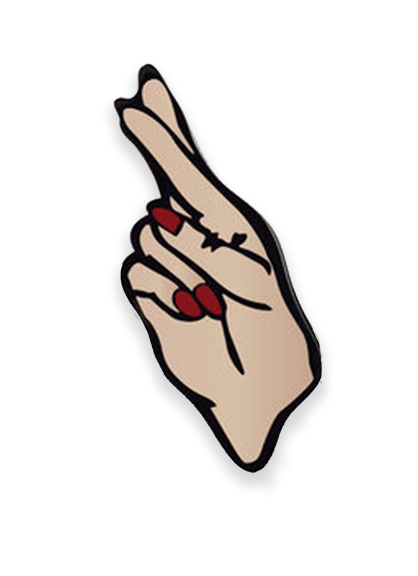 20% Off and Free Domestic Shipping for New Brats! Use Code BEABRAT20. Today Only! 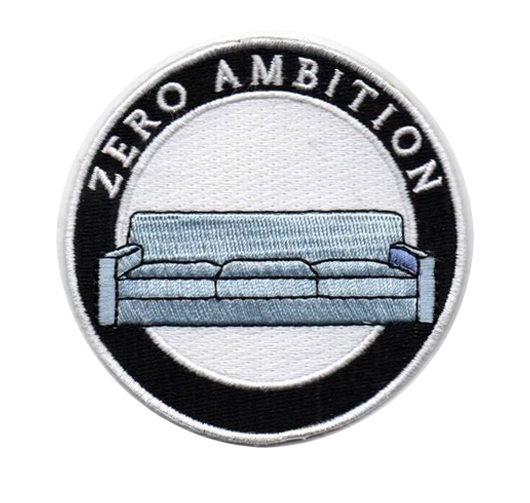 Join the best pin and patch club there is. 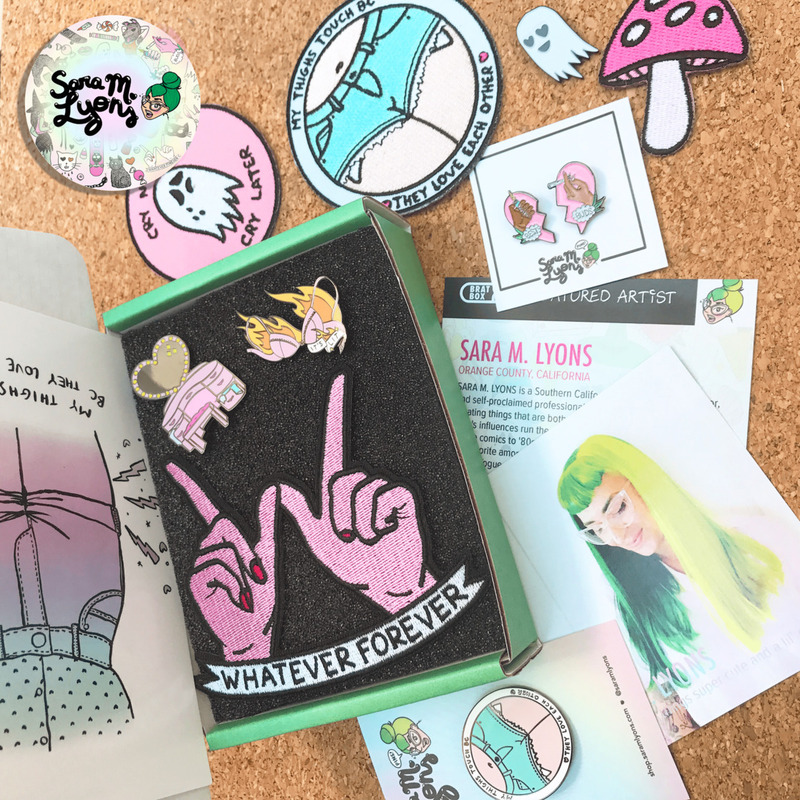 Get a curated box of artist designed pins and patches delivered monthly, plus exclusive discounts in The Shop. 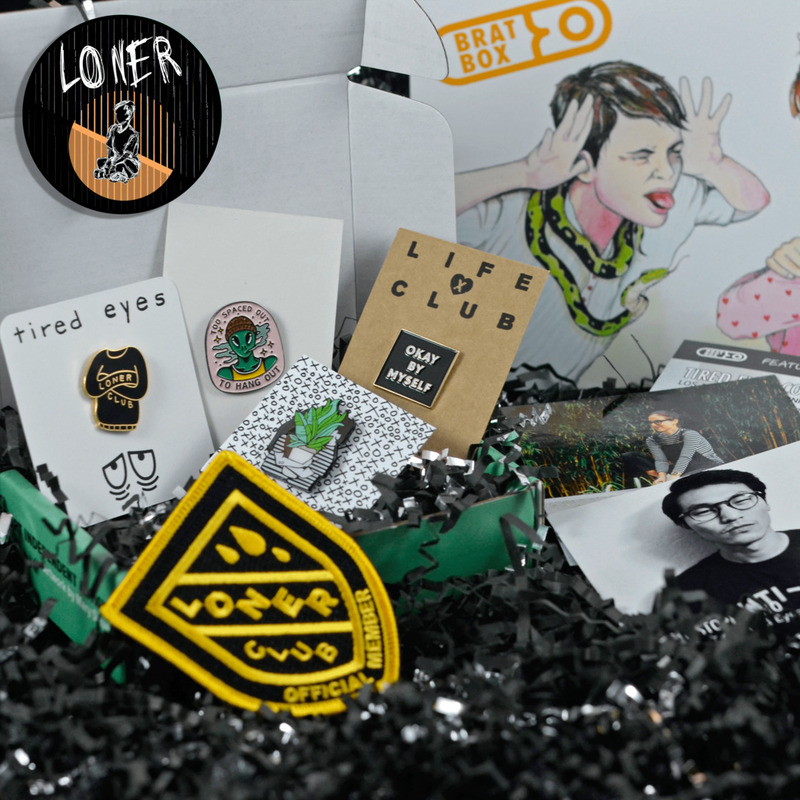 Get a box of artist designed pins and patches based on your favorite themes delivered monthly. Plus up to 20% off and FREE SHIPPING in our Shop. 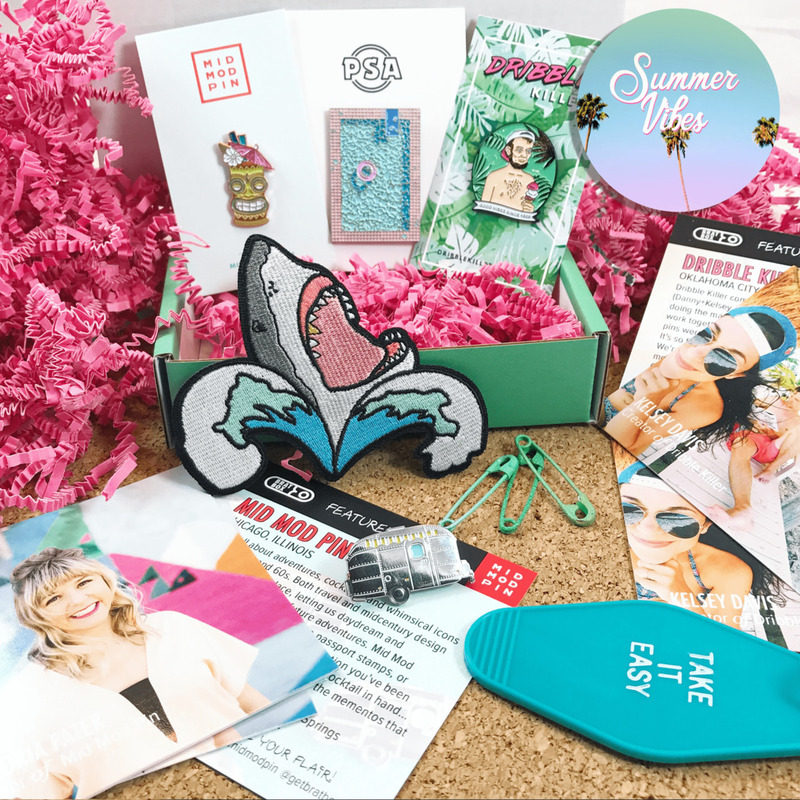 Three new themes every month! 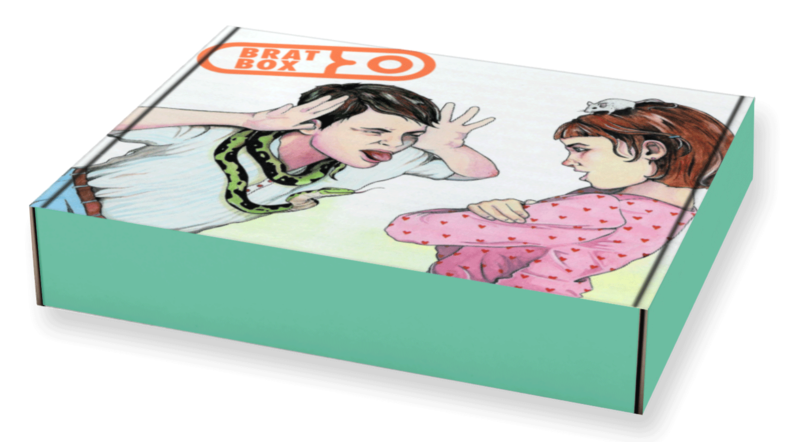 Check out past Brat Box themes. 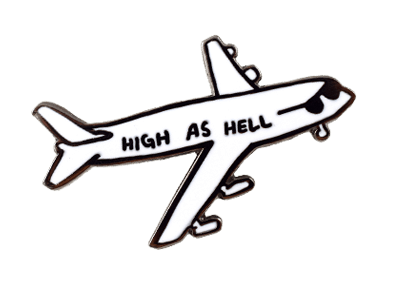 The best destination for RAD pins, patches and small goods from the world's most awesome artists. Members get FREE shipping and exclusive discounts on everything. What's in a Brat Box? 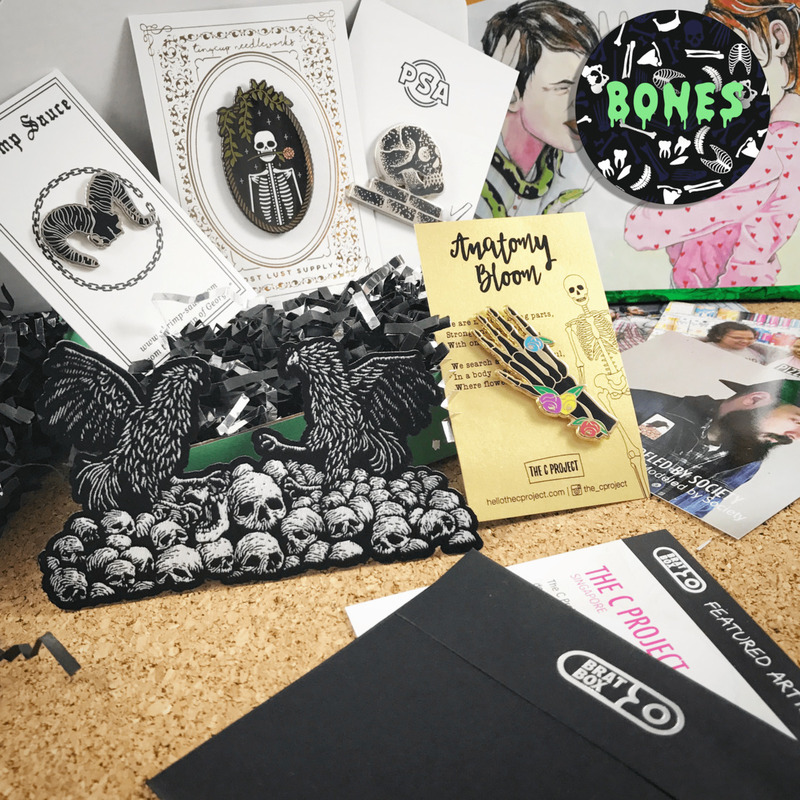 Each month, your customized box will include artist designed pins and patches plus behind the scenes content about each artist. Oh! Expect some rad surprises as well. The easiest way to upgrade your pin and patch game. Three or four items? 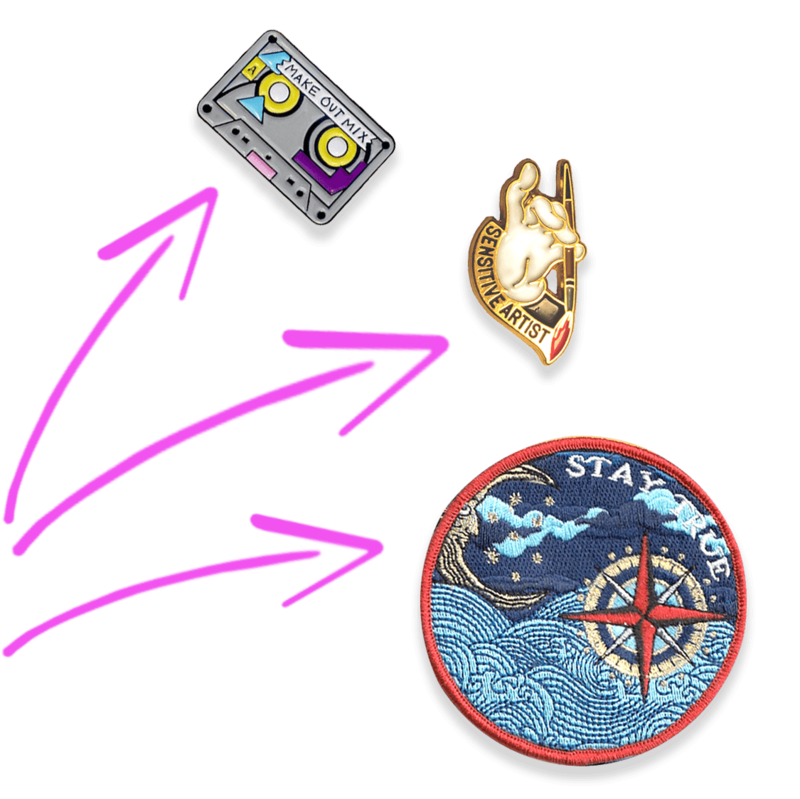 Pins, patches, or both? We've got you covered. 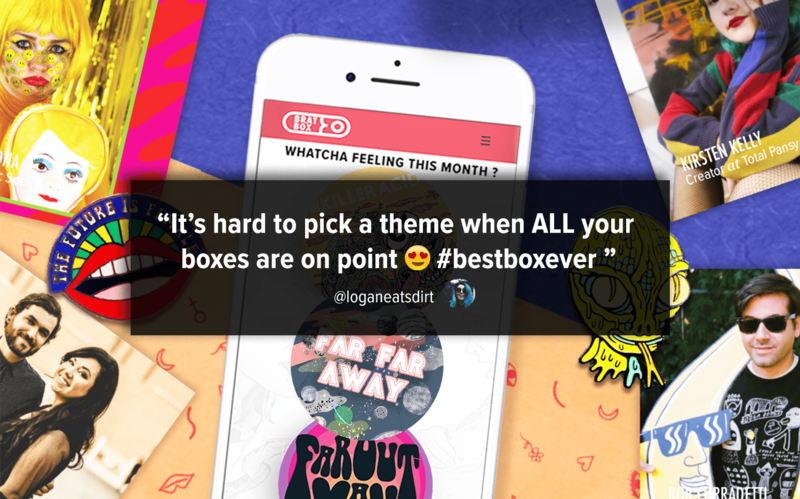 Before each box ships, we'll text you a link with different themes to choose from. 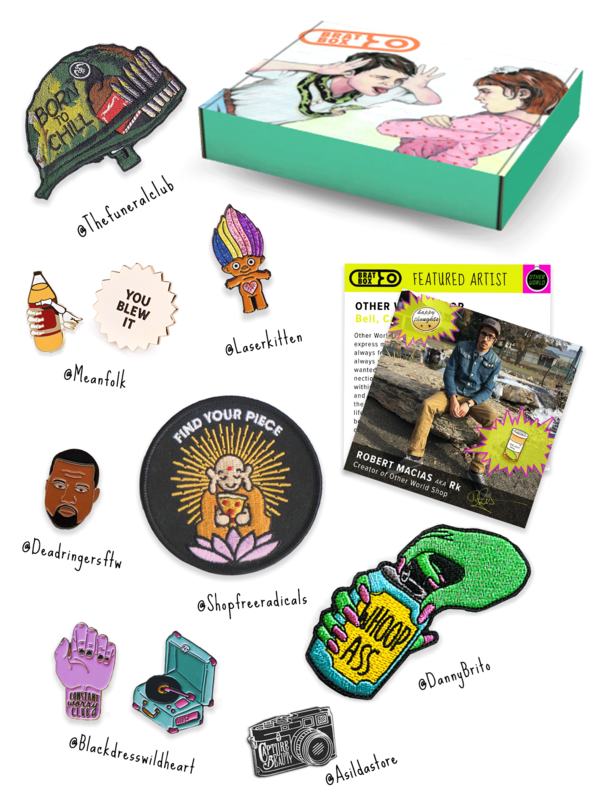 We work with independent artists to curate an assortment of pins and patches you'll love. Pick a plan. Choose a combo of pins and patches. Change any time. 3 pins, or 2 pins and 1 patch, every month based on your selected themes. Plus up to 20% off and free shipping in the shop. 4 Pins, or 3 Pins and 1 Patch, every month based on your selected themes. 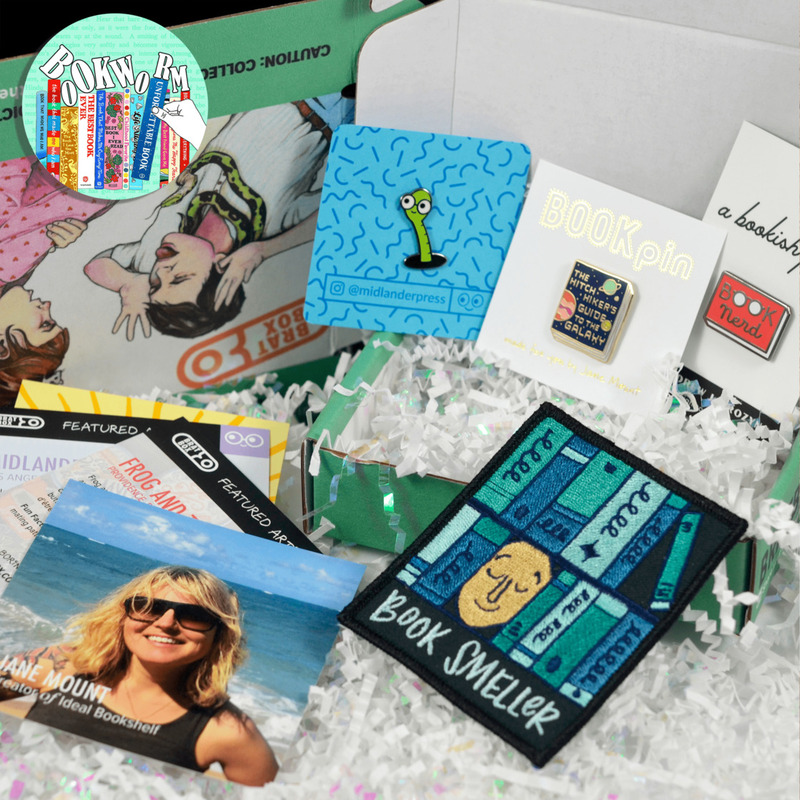 FREE SHIPPING on all domestic U.S. orders. Every Brat Box shipped helps an independent artist pursue their passion.